Oklahoma Baptist Homes for Children provides hope and empowers children and their families. Oklahoma Baptist Homes for Children (OBHC) and WorldCrafts are partnering to care for children in Alabama and around the world. You or your church can sign up to host a benefit to support OBHC by filling out the form below. Your participation in this benefit will support both OBHC and WorldCrafts. The benefit supports OBHC in their mission to demonstrate God's love by providing hope through empowering children and their families to follow Christ. 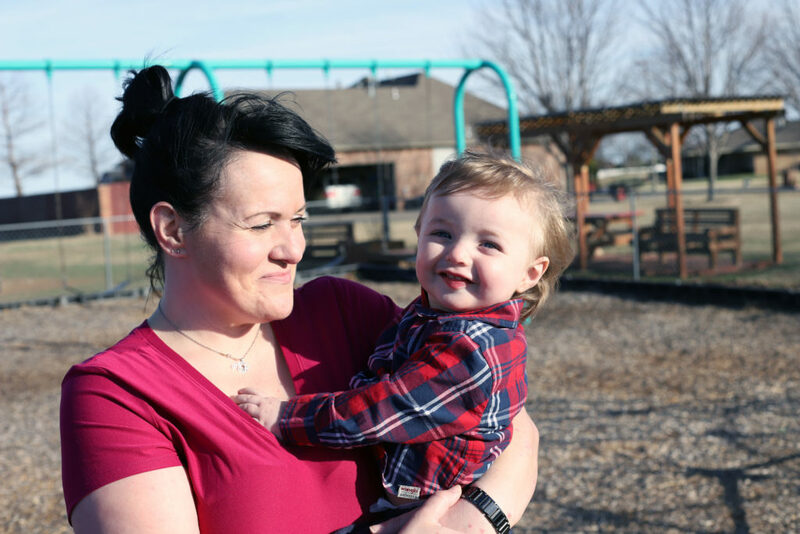 OBHC is the largest provider of private, not-for-profit residential childcare in Oklahoma. They do not charge for their services or accept government funds. OBHC's ministries include four campuses which provided care for 346 residents last year. OBHC also has five Hope Pregnancy Centers that help young men and women have hope and choose life in the midst of an unplanned pregnancy. Their One Such Child program supports and connects foster families to foster children, and LifeWize is a character-based education program designed to empower students. Like OBHC, WorldCrafts, the fair-trade division of WMU, brings grace and restoration to hurting people. WorldCrafts exists to develop sustainable, fair-trade businesses among impoverished people around the globe. Its vision is to offer an income with dignity and the hope of everlasting life to every person on earth. Complete the registration form below. You must submit this form by the 15th of the month prior to the month of your benefit, so that we can process your information. Before the first day of the month you’ve selected for your benefit, our team will create a unique web page and promotion code for you. Once the web page is created, we will email you a link to the web page, social media messages and images, a media slide, and a half-page flyer. Your web page will be active through the end of the month you've selected for your benefit. Twenty percent of the sales generated by your benefit will be sent directly to Oklahoma Baptist Children's Homes & Family Ministries! Pray for the work of OBHC as they care for children and their families. Support financially OBHC's mission to provide hope to children and their families. Go out and minister by connecting with OBHC to discover ways to help with current ministry needs. We look forward to seeing how our Father will use our partnership!